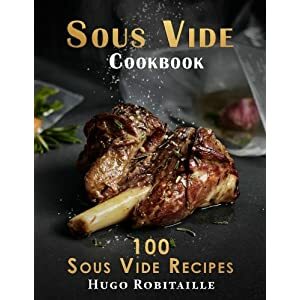 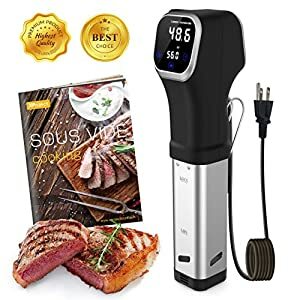 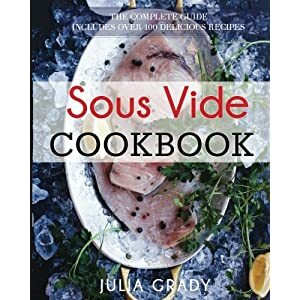 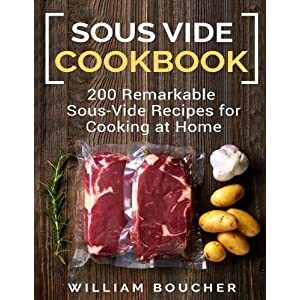 Tags: cookbook, cookbooks, recipes, sous vide, sous vide cookbook, sous vide cookbook recipes, sous vide cookbooks, sous vide cooking, sous vide recipe, sous vide recipes. 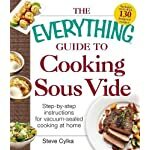 Crisp, vibrant vegetables. 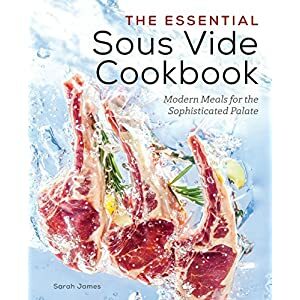 Meltingly tender meats. 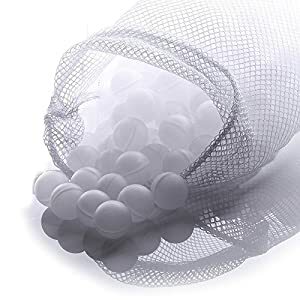 Soft poached eggs. 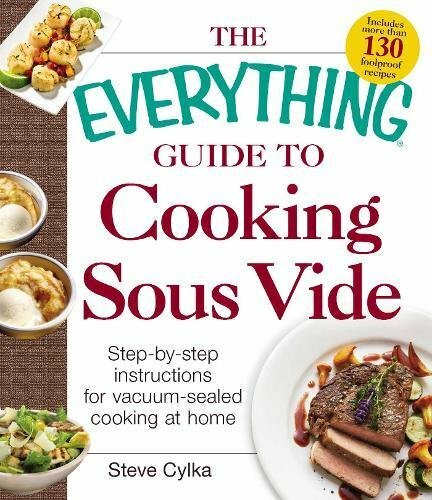 Creating a perfectly cooked meal is easy when using “The Everything Guide To Cooking Sous Vide: Step-by-Step Instructions”. 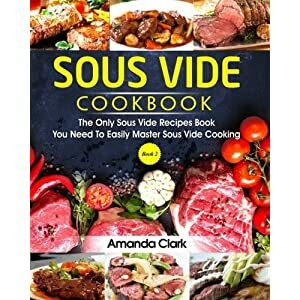 Sous vide means cooking “under vacuum,” literally in a vacuum-sealed bag in a temperature-controlled water bath. 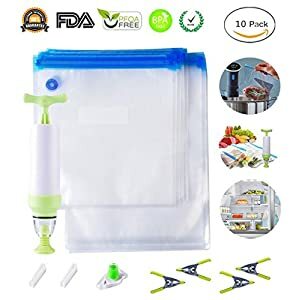 No over drying, No burning, No under-cooking and No mess! 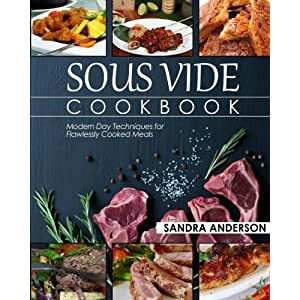 The Everything Guide to Cooking Sous Vide is an essential resource for home cooks everywhere who want to learn to prepare delicious food using the sous vide method. 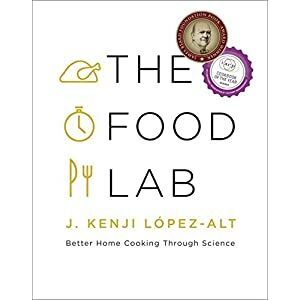 This no-fuss guide will have you cooking like a top chef in no time!